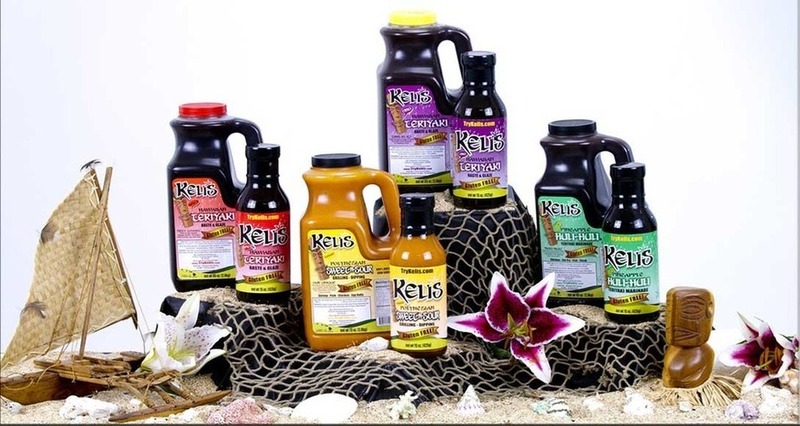 Creating Aloha one bite at a time, Keli’s Sauces bring a love for the Hawaiian Islands, culture and it’s warm, friendly people straight to your plate! 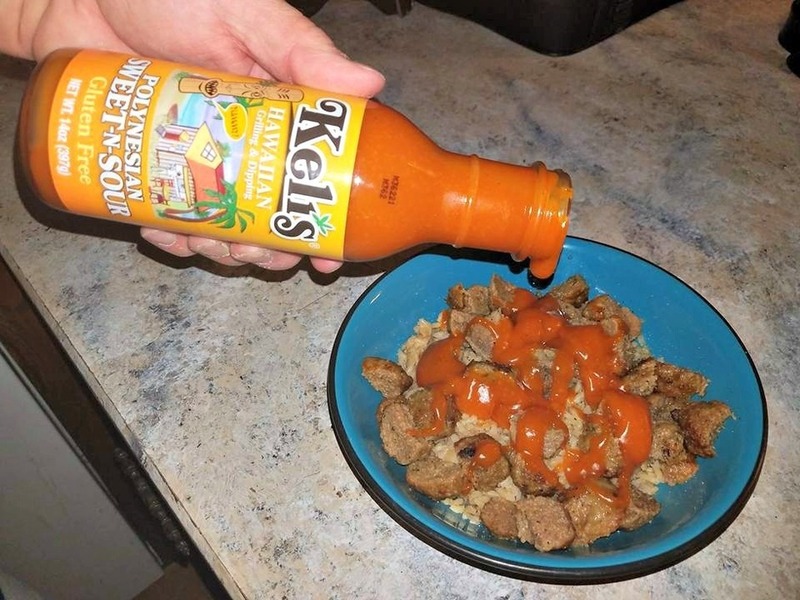 I happen to love Hawaii, AND I love trying out gourmet recipes. 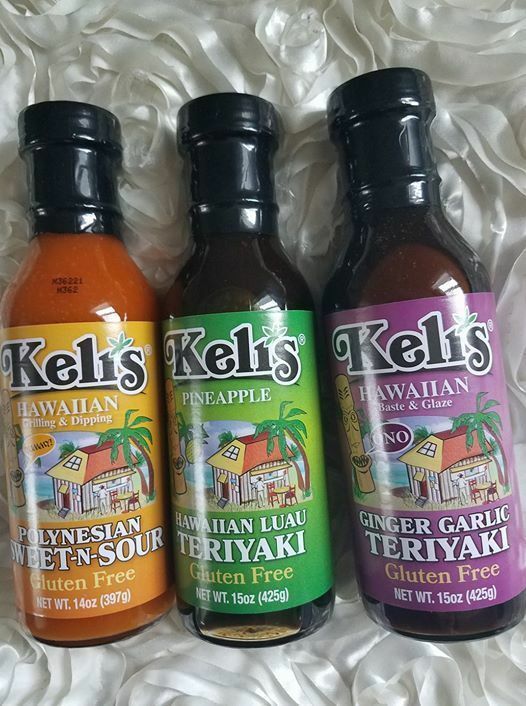 Keli's Sauces are definitely right up my alley! 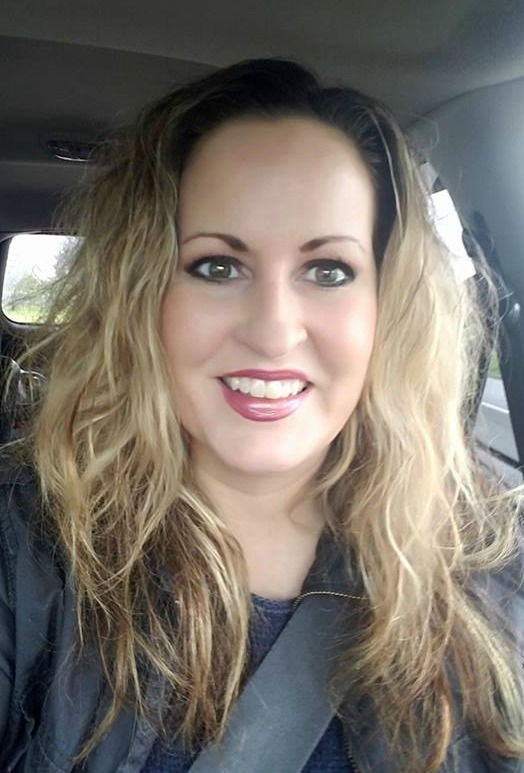 After my daughter's wedding reception (her wedding was in Hawaii!) we happened to have a lot of leftover rice and meatballs, You can only do so much with rice and meatballs. 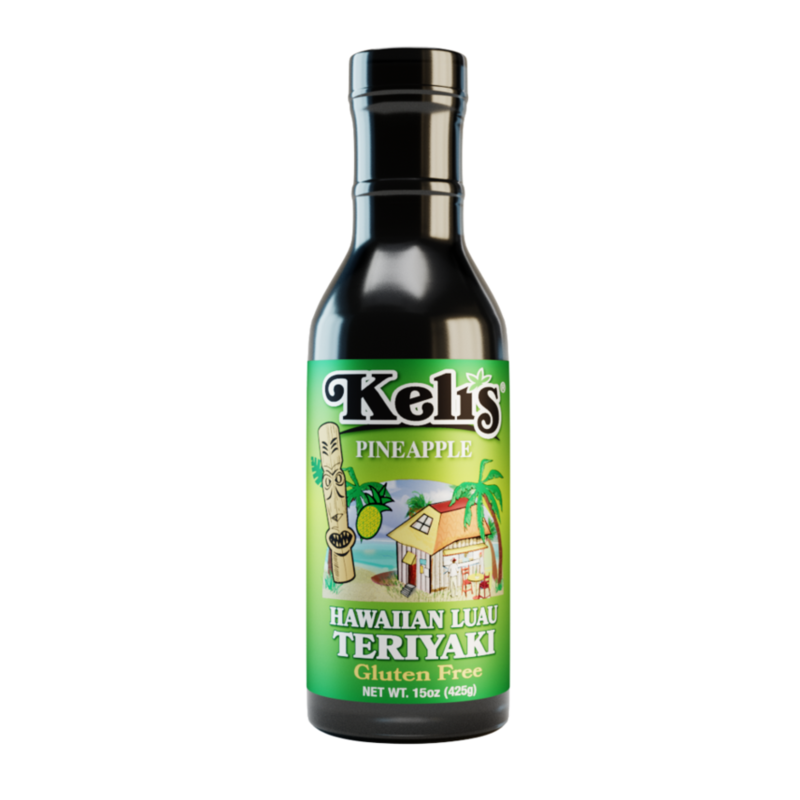 So, I decided to add Keli's delicious Polynesian Sweet -n- Sour Sauce to liven up the dish. And guess what? It was truly a gourmet delight! Searching for a delectable dish to cook with your sweet sauces? 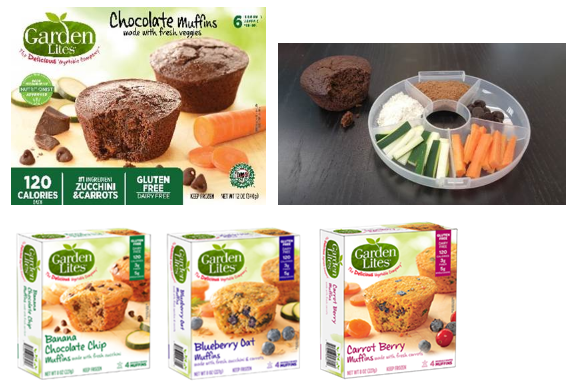 Check out these rad recipes for inspiration and head over to https://shop.trykelis.com for more information. It's a New Year, and it is time to re-think your beauty routine. 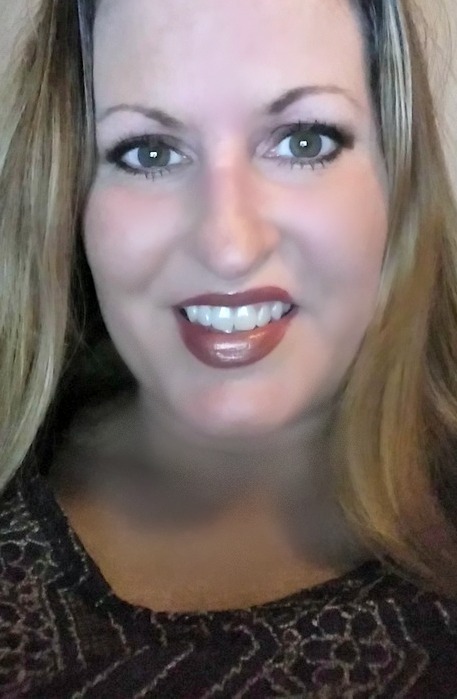 One of my New Year's resolutions is to start using more natural products in my skin care regimen. 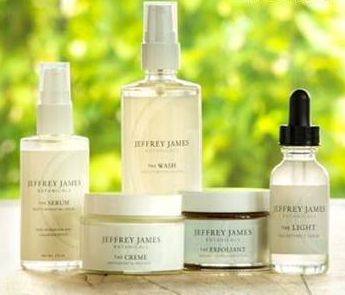 Clean Kiss Organics is a company that creates natural, handcrafted body products. Clean Kiss Organics products ACTUALLY work and are healthy to put ON your body, such as her all natural cream deodorant. 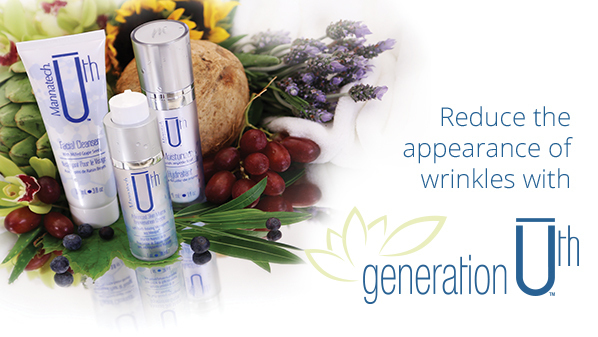 Many have tried natural products that couldn't deliver consistent results. 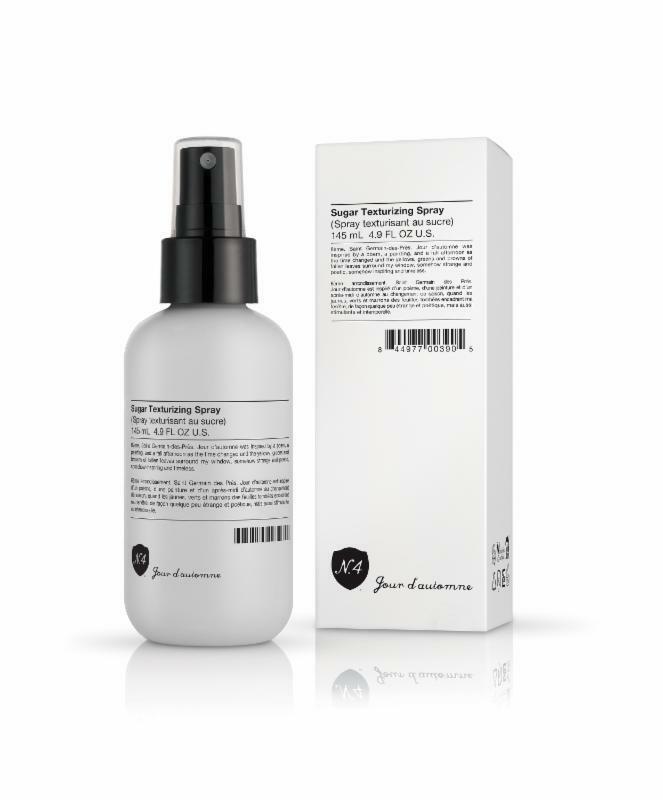 Today, Clean Kiss has a solution that doesn't compromise quality or effectiveness while offering a completely natural and chemical-free alternative for body, face, hair and home. 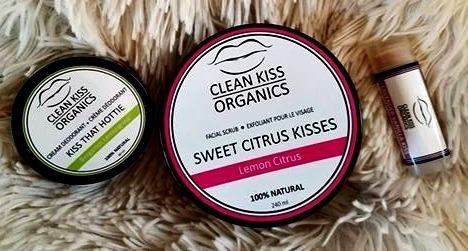 I was given the chance to review a few of Clean Kiss Organics products. I was sent the following: Sweet Citrus Kisses Facial Scrub, Kiss That Hottie Natural Deodorant, and Lavender Vanilla Kisses Lip Balm. A delicious treat for your face with fresh organic lemons which are juiced and zested into a base of organic cane sugar, coconut oil, sweet almond oil and extra virgin olive oil. 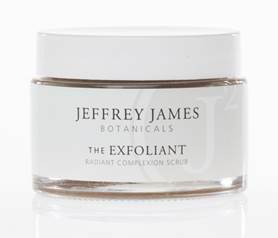 The combination is absolutely divine and provides your delicate facial skin with a natural exfoliator to reduce wrinkles and fine lines, lighten dark spots/pigmentation, and to exfoliate away dry skin. 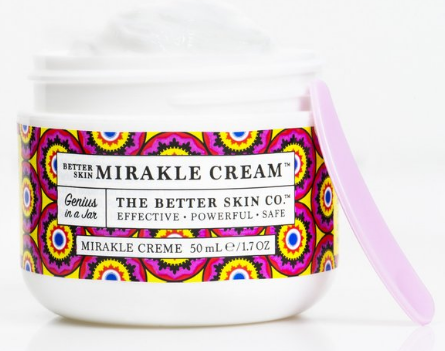 I love this delightfully sweet facial treat! I use it at least twice each week, but usually at night before I apply my other facial care products. 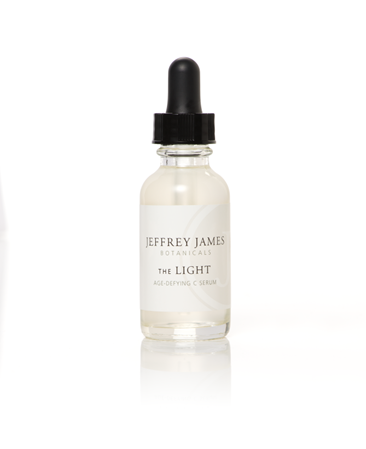 It makes my skin look fresh and radiant. Made with only natural, 100% clean ingredients including organic cocos nucifera oil (coconut oil) & melaleuca oil (tea tree), for its antibacterial properties, essential oils to invigorate your senses, and other clean & natural, GMO-free ingredients to eliminate bacteria that causes underarm odor. Hot yoga & extreme heat-tested and proven to work! This natural deodorant will help keep you smelling sweet and fresh under even extreme circumstances. The essential oils will eliminate bacteria-causing odor and leave you feeling fresh and energized. Kiss That Hottie contains essential oils of tea tree, lemongrass, bergamot and rosemary giving it a very fresh and citrusy scent. This is one deodorant that really works for me. I usually sweat a lot, and I am always worried about odor. On top of that, I am worried by the fact that my usual deodorant brand contains harmful chemicals that could cause breast cancer. It is very scary! So, I have vowed to use all-natural deodorant from now on. Kiss That Hottie gives me all of the protection I need from odor, without the dangerous ingredients! This luxurious lip balm makes your lips more kissable with a base of lavender essential oil and vanilla for a calming effect. This Kissable Lips lip balms contain organic coconut oil, shea butter, sweet almond oil, beeswax and essential oils. They provide intense moisture for dry and chapped lips and a nice base coat for underneath lipstick. 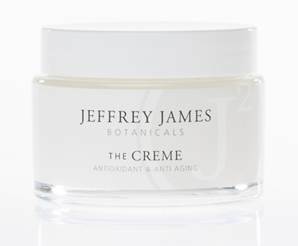 This deeply moisturizing lip balm not only smells and tastes wonderful, it keep my lips perfectly hydrated. I keep it on my nightstand and apply it right before bed. During the day, I keep it in my purse to apply throughout these cold winter days. My lips have not been chapped at all this season. There aren't, of course, any celebrities in space, but did you know there is a whole science to space food? Yup, it's no easy task to keep astronauts nutritionally fit and the types of foods they eat are very carefully chosen. For example, carbonated beverages can't fly to the moon, because without gravity the body cannot separate the liquid and gas in the stomach, which results in "wet burping." Astronaut's smell and taste receptors are compromised in space, so they crave hot sauce, salsa - anything spicy. 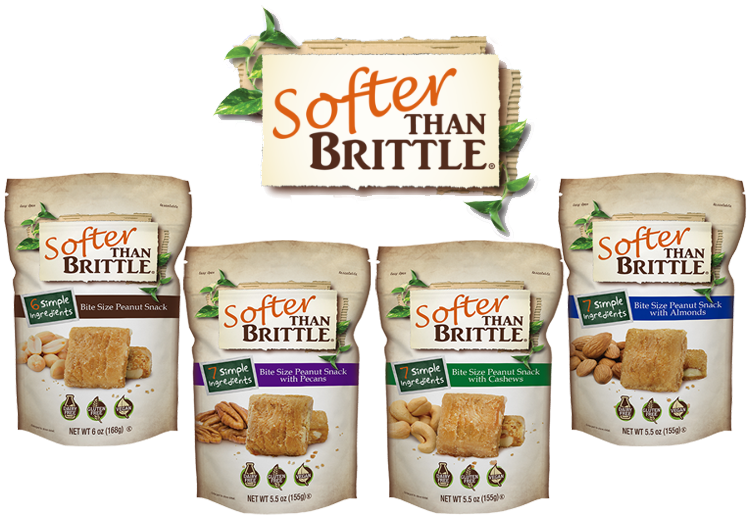 Foods that have some moisture immediately spoil, so everything must be processed and ingeniously packaged. One of the biggest nutritional problems is loss of muscle. The rate of loss is so significant that astronauts can't exercise enough to keep their mass up and can't eat fresh meat in space. So, what's an astronaut to do? 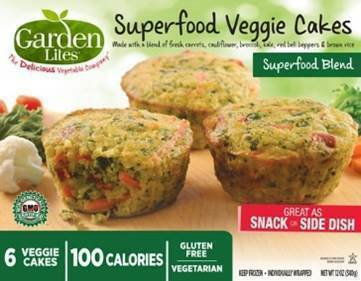 Well, NASA recently discovered rice protein as the perfect space food (maybe it was the clinical trial that showed it equals animal-based whey protein and the fact it has no allergens in it). NASA's astronauts are apparently starstruck by plant protein these days, as has been evidenced by their ordering (and re-ordering) of Growing Naturals rice protein in 2015. 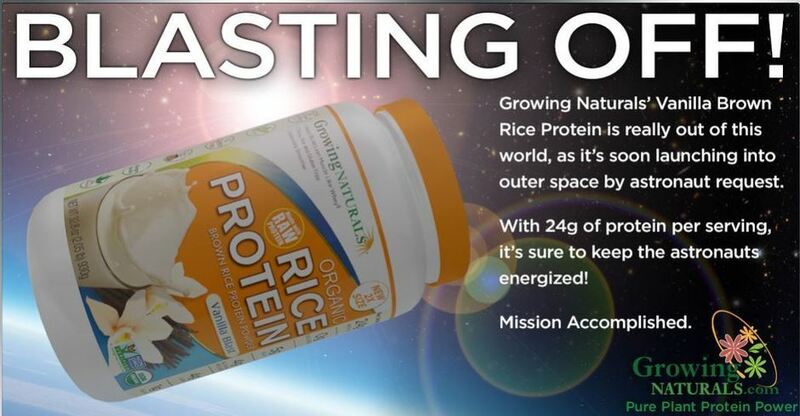 My thoughts: I was sent a sample of Growing Naturals organic rice protein powder to review, and I think it is kind of exciting to know that I am using a product that the astronauts use! I was given the chance to try out the Strawberry Burst flavor. Now, we all know that I am no astronaut, but I am on a protein diet. I have cut sugar, bread and most fats from my diet. This amazingly delicious rice protein powder came along at the perfect time for me. I always begin my day with a delicious shake made from Growing Naturals organic rice protein powder. I blend it with ice and coconut milk in the blender and it tastes so good! It fills me up and keeps me from getting hungry until later in the afternoon. Sometimes I whip up another shake, or just have fat-free cottage cheese. 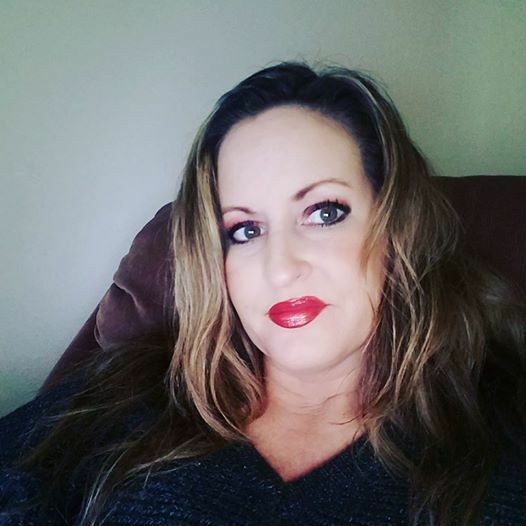 I have energy all day long and I have lost eleven pounds so far!